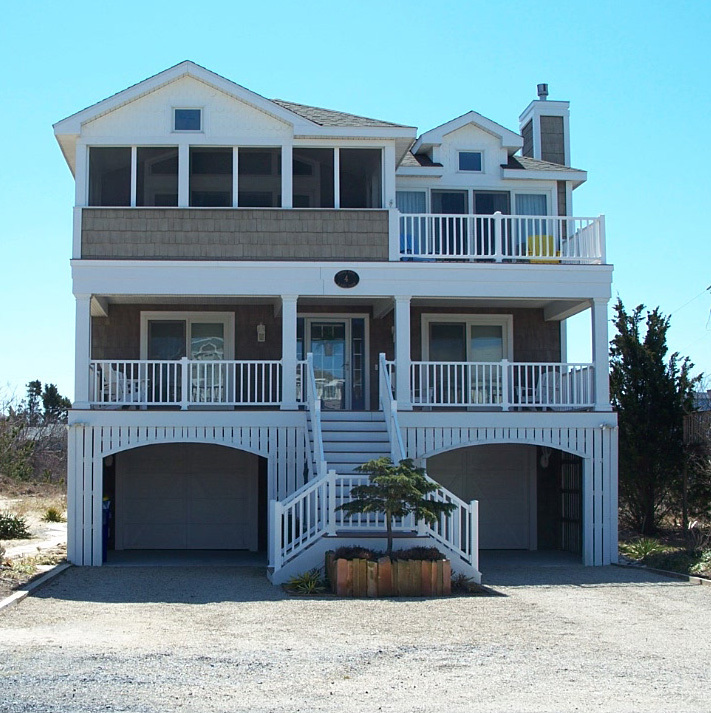 Beautiful Custom Oceanside Home Built By Quality Zonko Builders. Professionally Decorated-A True Southern Living Home. Just A Short Walk To The Uncrowded Guarded Beach. Also Walk To Shopping And Restaurants. Your Dream Home At The Beach!! Large lot, plenty of room for a pool or entertaining!